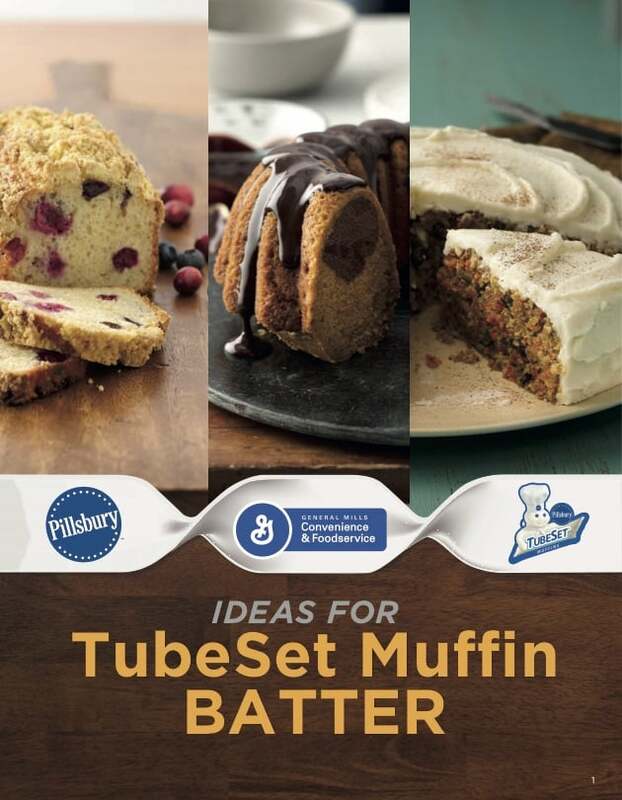 Tubeset batter does even more than make muffins! Bake in loaf pans, sheet pans or bakeable paper molds to add variety to your offerings and move muffins into different day-parts. Just squeeze, bake and serve. No mess. No waste.